Update your home with our new modern anthracite grey windows! We love these results! 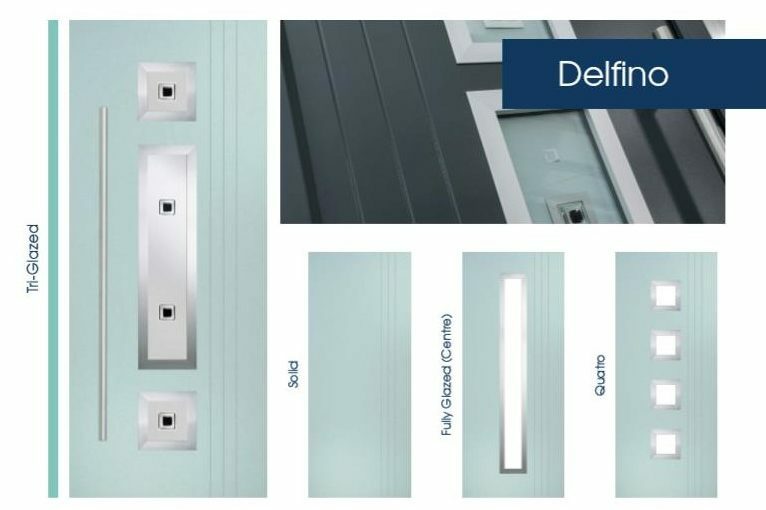 Stunning new contemporary door range now available at Valmar ! Stylish new contemporary doors now available! 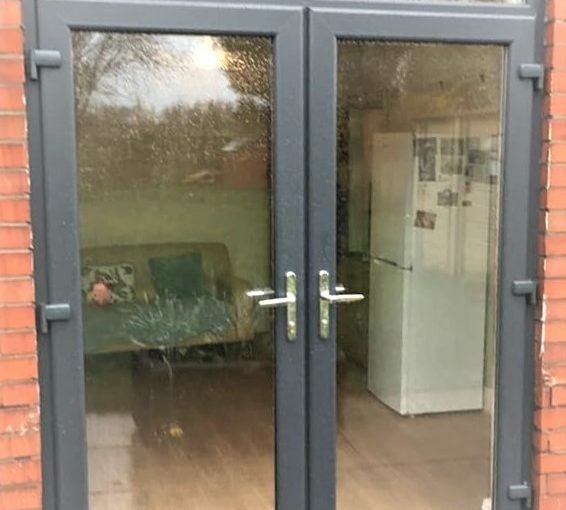 Valmar Contemporary Composite Doors Our Contemporary Composite Doors feature clean, geometric lines with an etched aluminium-look smooth finish and fully colour matched low-profile glazing cassettes. 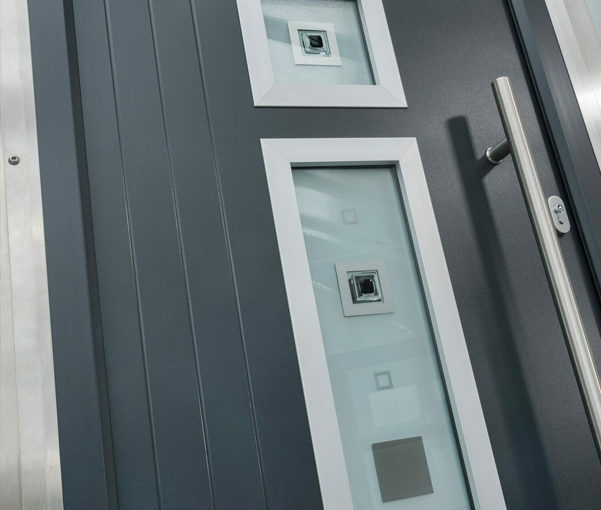 Six beautiful door styles feature unique glass options to create contemporary entrances that offer the look and feel of a high-end aluminium door. With eighteen popular and … Continue reading Stylish new contemporary doors now available! 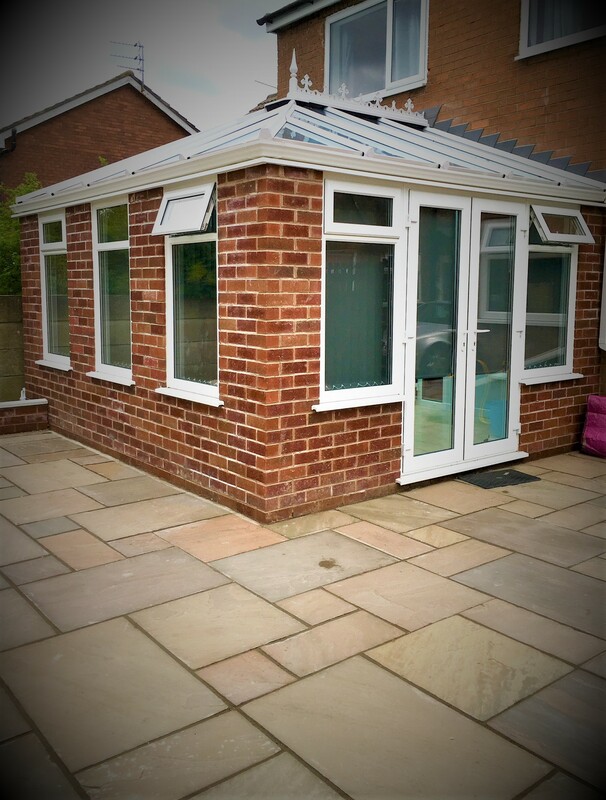 A new stunning orangery in time for the summer! 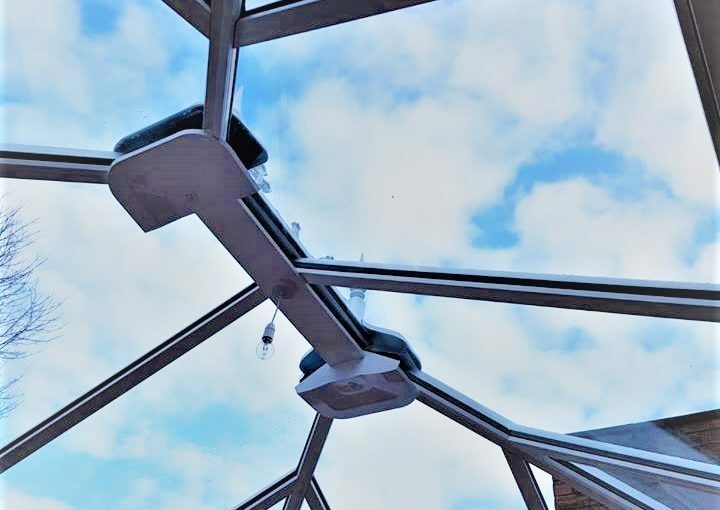 Take a look at our recently completed orangery and flagging job – a wonderful addition to a family home and a great place to spend the summer! Order now for Christmas and New Year! There are only 12 weeks left until Christmas! 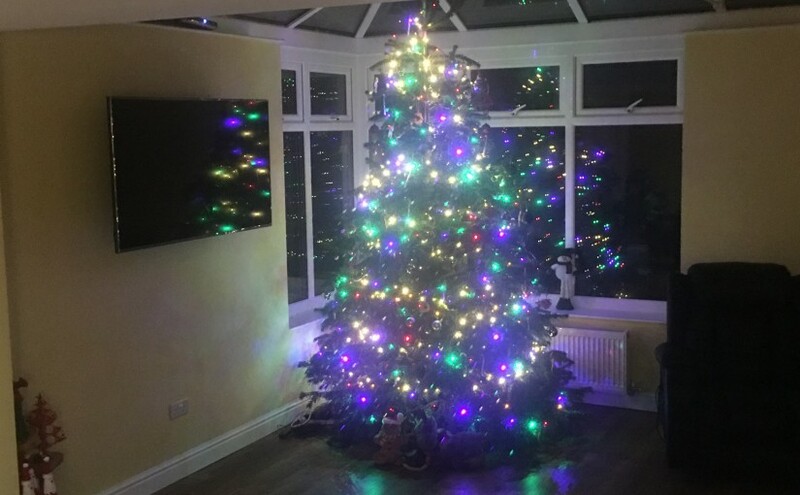 If you struggled with space last Christmas and youd like to have your new orangery, conservatory or extension built for the holiday season then contact us now for a free no-obligation quote. We have only limited availability now for Christmas and in the New Year – act … Continue reading Order now for Christmas and New Year!